we're great at finding & securing the best venue for your meeting or event regardless of size, complexity, budget or location as we book hundreds of events into hotels & non-hotel venues every year, our relationship and buying-power with our extensive list of suppliers around the country is excellent. we're totally impartial and work with all venues. best of all we charge you zero for our service & the research and negotiations with venues can be lengthy & time-consuming. we do all that for you, saving you both time, money and energy! did you know that there really is a connection between the pineapple & our world of hospitality? 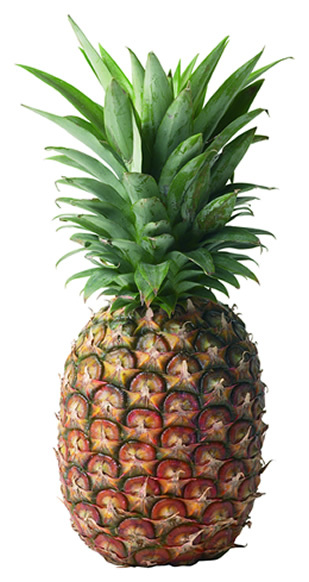 the exotic pineapple soon crowned the most important feasts. the less wealthy hostess was even known to rent a pineapple to top her table display! and so the fruit came to symbolise the sense of welcome and the spirit of enjoyment of a social event! hence they are often seen atop gateposts of historic houses & carved into furniture etc. let us know if you see any interesting ones!